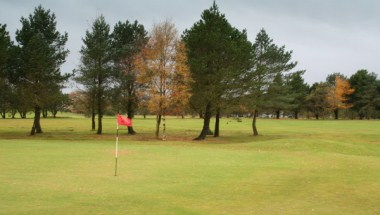 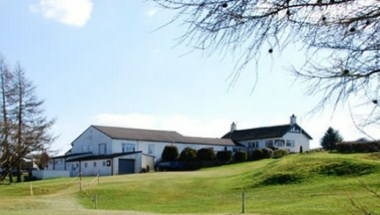 Colne Golf Club is the ideal location for an enjoyable days golf. 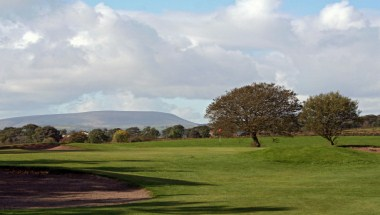 It is easily accessible from the M65 motorway to the West or the A56 and A6068 roads from Yorkshire. 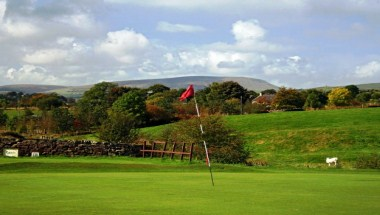 The course location is on the North Easterly side of town, nestling between the Yorkshire Dales and the Ribble Valley with Pendle Hill on one side and the Wuthering Heights moors on the other. 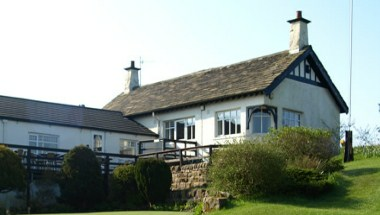 Members at Colne are proud of their course, clubhouse and catering facilities which are second to none in the area and welcomes visitors, members and non-members.